Tomorrow’s World Mental Health Day (Wednesday 10 October) should be the catalyst for Work and Pensions secretary Esther McVey to scrap the controversial Universal Credit welfare system, Unite the union, said today (Tuesday 9 October). Unite’s call is reinforced by reports that Esther McVey told cabinet colleagues that millions of families could lose £200 a month under Universal Credit. In January 2019, six million households will begin to be moved onto Universal Credit. Unite head of community Liane Groves said: “The government’s claim that Universal Credit will make things better for claimants is based on a fallacious premise underpinned by a harsh right-wing ideology. “Where Universal Credit has been introduced it has caused tens of thousands of people to fall into debt, rent arrears, and to become reliant on food banks. Low paid part-time workers will be affected, as well as the unemployed and people on disability benefits. 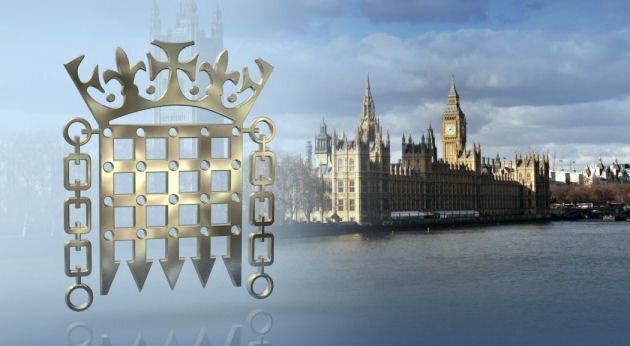 Some Universal Credit claimants have mental health issues and the MHNA has written to Ms McVey expressing its serious concerns about the ‘devastating negative impact’ of the current benefits assessment process. 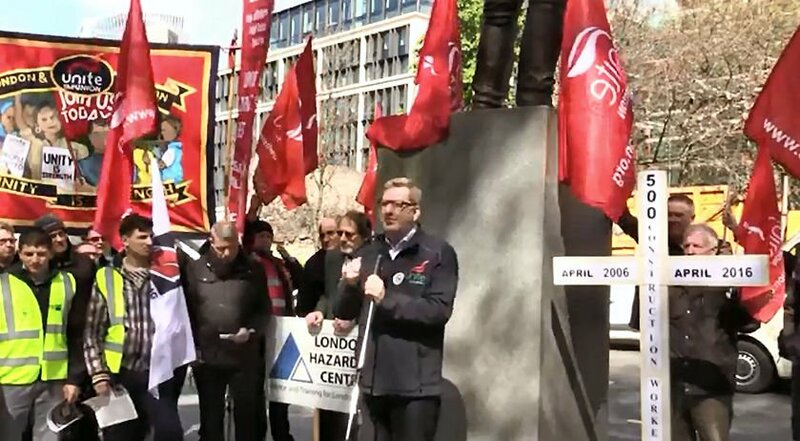 In a letter to Ms McVey, Unite lead professional officer for mental health Dave Munday said: “People with complex needs are forced into a process which is long, complicated and does not recognise their personal abilities, strengths and circumstances. “It is also clear that with the roll out of Universal Credit across England, that this will only make matters much worse, especially for those living with mental ill health. Unite believes that Universal Credit is not fit for purpose. World Mental Health Day (10 October) is a day for global mental health education, awareness and advocacy against social stigma. It was first celebrated in 1992 at the initiative of the World Federation for Mental Health, a global mental health organisation with members and contacts in more than 150 countries.